Dive-y 24 hour restaurant, like a proper Greek family joint! Pretty good for aÂ late night craving for some comfort food. 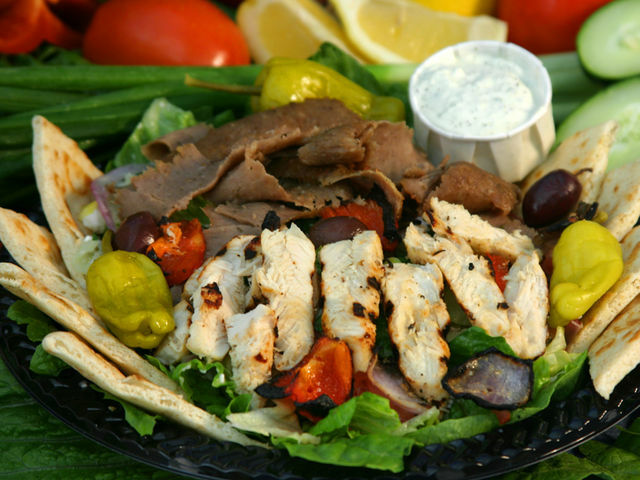 The chef's best are theÂ Gyro Platter, Lamb Burger, and theÂ Suzukakia (they also have chocolate chip pancakes for your non-Greek lovinâ€™ picky eater). Berry Hill/Melrose is an up-and-comng neighborhood thatâ€™s being constantly transformed. New places are springing up all the time, but the local flavor is a mainstay. Filled with dives, quirky retail, & quality coffee (among other things), Berry Hill/Melrose is the place to make memories, and always brings out a diverse crowd!